Today’s Champagne Sunday recipe is an homage to my BFF and ultimate Doll, FT! 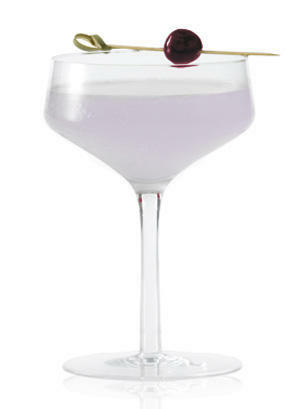 She introduced me to this cocktail during a marathon Dolls’ evening at Wit & Wisdom at the Four Seasons. It’s true name is The Aviator, but I have renamed it, “Have A Little Faith.” Peep the mixology below. Pour ingredients into a cocktail shaker with ice and strain. 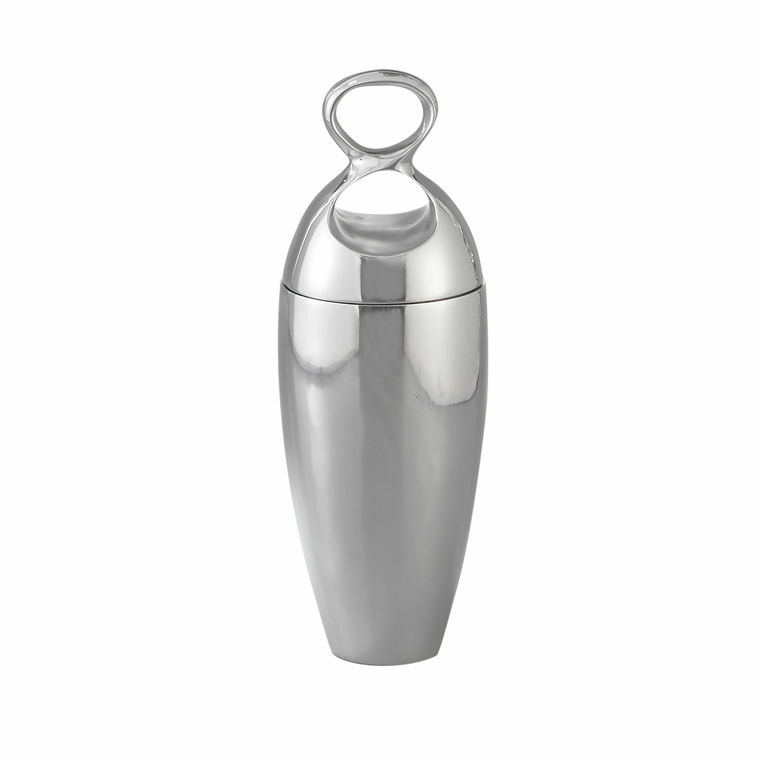 Lately, I am crushing on the Nambe Infinity Cocktail Shaker. Garnish with a flamed lemon peel, Luxardo Cherry and serve. Chin! Chin!